£50 deposit secures your booking with the remaining balance due 4 weeks before start date.. £50 retainer fee to be added which will be returned once van has been checked for damages etc. 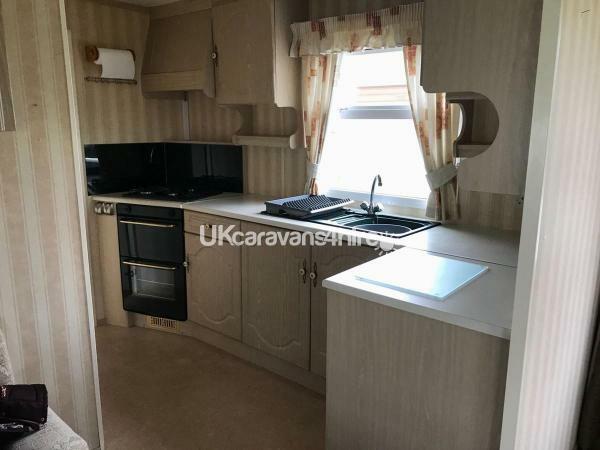 Spacious Clean comfortable family caravan for rent. Ideal location for exploring the beautiful north wales coast. 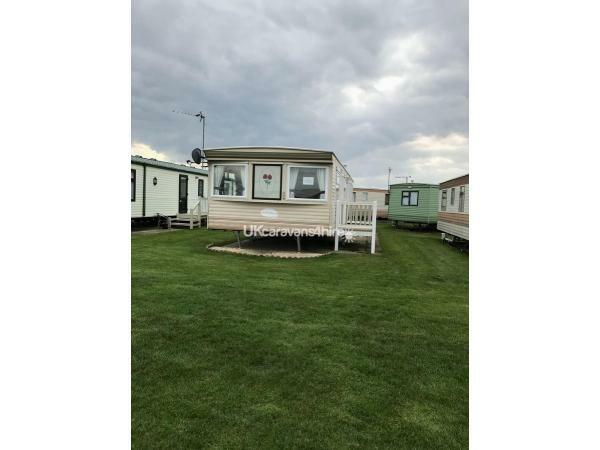 Plenty to do on your doorstep to keep you busy or just sit back and relax in a lovely homely caravan. 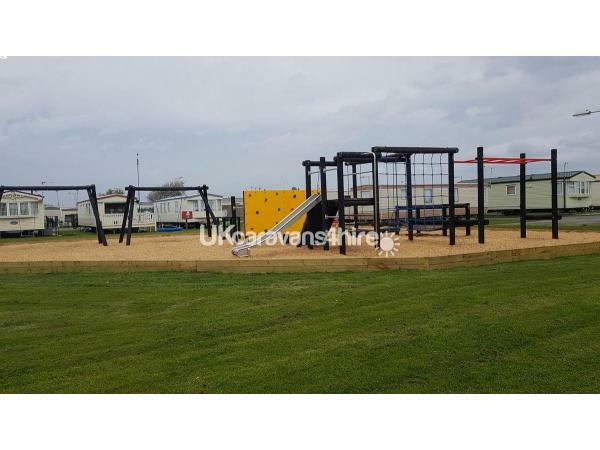 Close to small play area so little ones dont have far to go but gives you peace of mind that there not too far away. Please do not check in before allocated time to allocate cleaning of the van. No more than 6 people due to insurance purposes. Weekend and midweek breaks available.out of season.min 3 nite stay.please enquire. 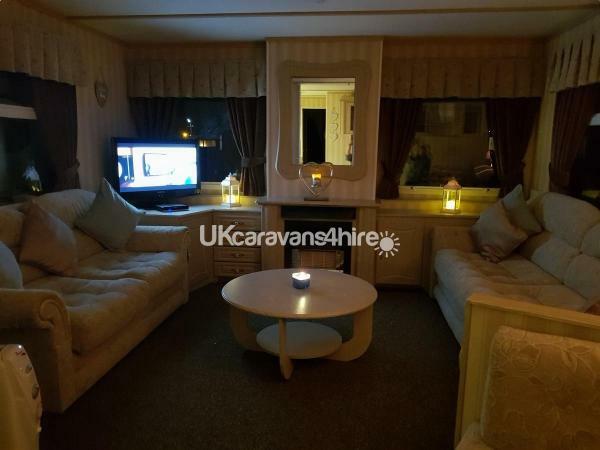 Another lovely stay in this gorgeous caravan, excellent communication with owner and we loved every minute of it. Just as much as last time, will definatley be booking again. Thank you sue your a star ???? Thankyou so much for your lovely feedback. 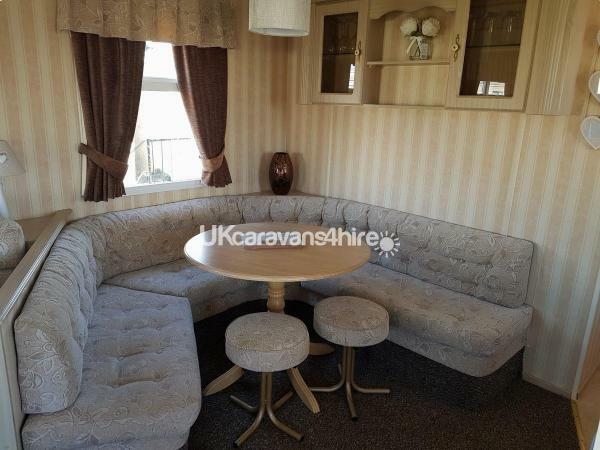 Such a shame a ten is the highest you can score this caravan it was definitely beyond that! Fab stay, great location, spotless and great facilities provided! Excellent communication with owner throughout, will definitely be returning. 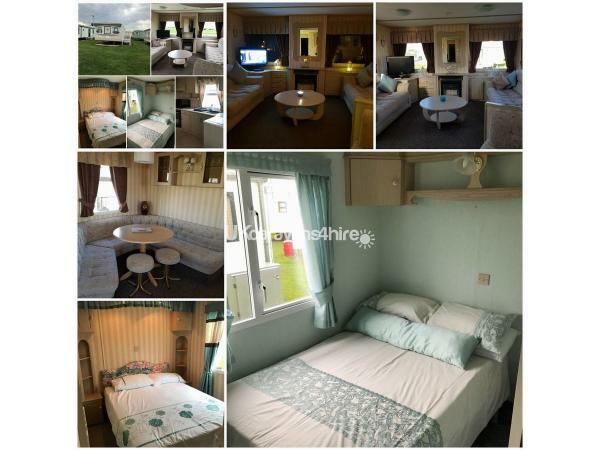 Fantastic stay in this gorgeous caravan, absolutley spotless and in a prime location. great communication from seller and we can not wait to stay again. thank you sue ???? 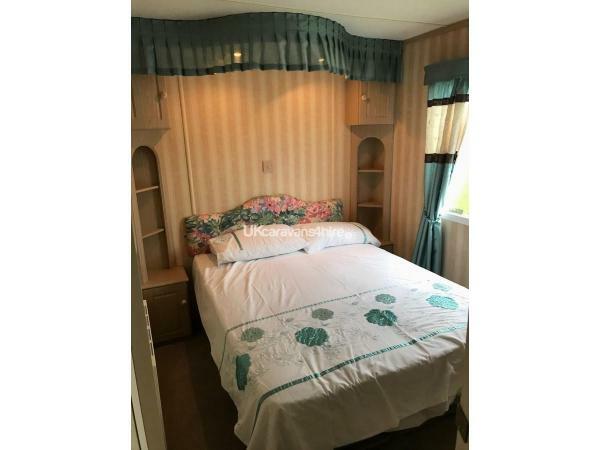 This was an amazing stay for me an my family, the kids loved it, it was lovely and clean and plenty of stuff to do in the area, would come again and recommend it to my friends an family.